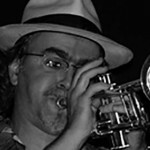 16feb3:30 pm6:30 pmRex Hotel Jazz & Blues BarGeorge Lake BIG Band Live!!!! 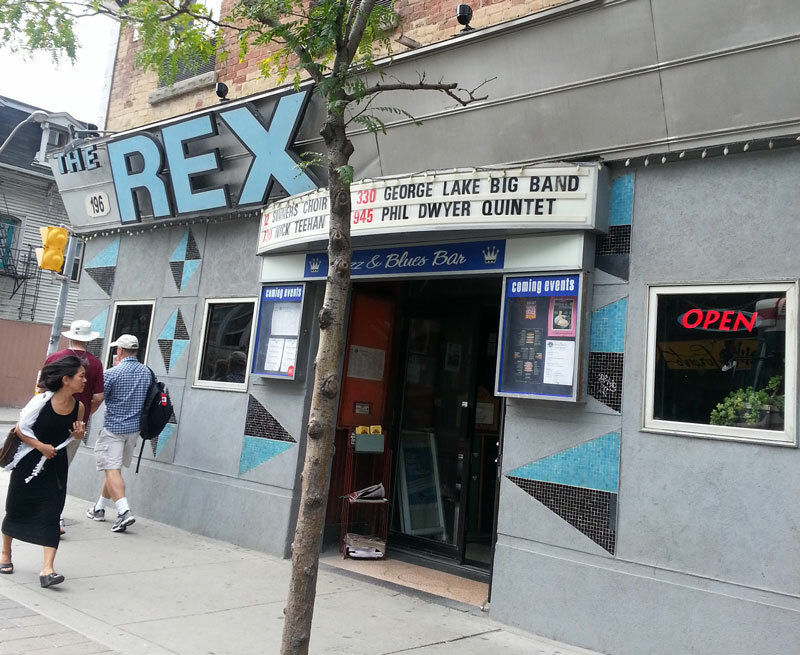 It’s not too late to celebrate a swinging Valentine’s with the award winning George Lake BIG Band at the Rex Hotel Jazz & Blues Bar. We’ll be there in all our sartorial splendour dishing up our take on the best music ever written Saturday afternoon February 16. 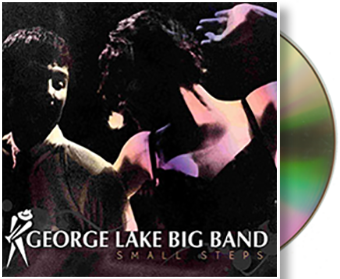 We’ll be featuring the vocal stylings of Vincent Wolfe and Rena Gaile as we roll out some new tunes along with our repertoire of classics from Herman, Basie, Kenton, Ellington and Miller. We’ve got some super guests coming in to help us make music so beat off those winter blues with some of ours.